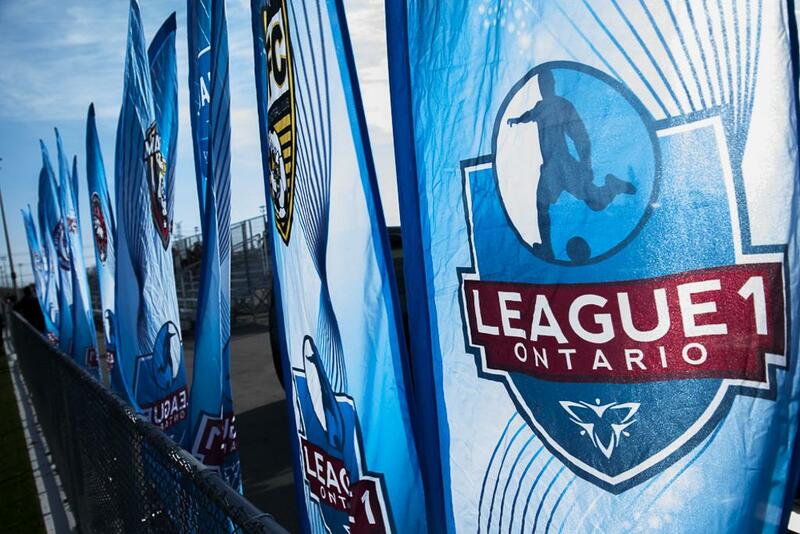 In the seventh of a set of daily League1 Ontario 2016 Awards announcements leading up to the L1O Awards banquet on Sunday November 27, the 2016 Women's Coach Of The Year has been revealed. 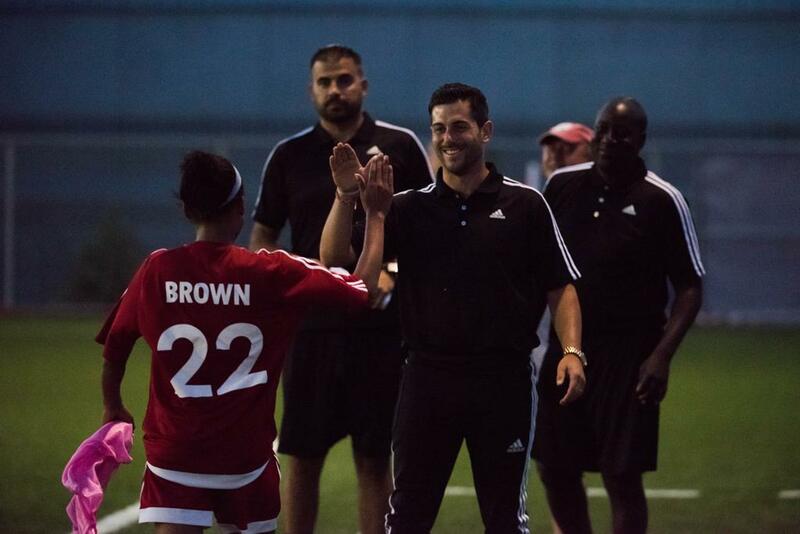 In a first League1 Ontario season for the FC London club, head coach Mike Marcoccia pulled together some of the top talent in the London area and stormed through the season to win the club the League1 Ontario 2016 Women's Championship. With a record of 14W - 2L - 0D, Marcoccia's team played an attractive possessive style that became the club's signature in 2016, leading to an average of 3.1 goals for per match, and only .94 goals against. Marcoccia's team started the season with an eight match unbeaten streak. Although the side then dropped two back-to-back losses (Woodbridge, North Mississauga), the team quickly rallied and went undefeated for the remainder of the season. The team's consistency was a in great part a credit to Marcoccia's unflagging positivity and composure from the line, constantly building unity and finding motivation for his players in any circumstance. Marcoccia's quality was already evident mid-season, culminating in recognition mid-season through his selection to the Women's All-Star technical staff. The team had a strong 3-0 win against the Quebec Selects. Marcoccia's FC London also balanced Cup and league play well, going through to the semi-finals before losing in penalties to Vaughan Azzurri - the eventual L1 Cup champs. Marcoccia also demonstrated an uncanny ability to get the most from his players. Although captain and striker Jade Kovacevic led the team and league by example with 26 goals, ten other members of the team got on the scoring charts, registering crucial goals when needed. 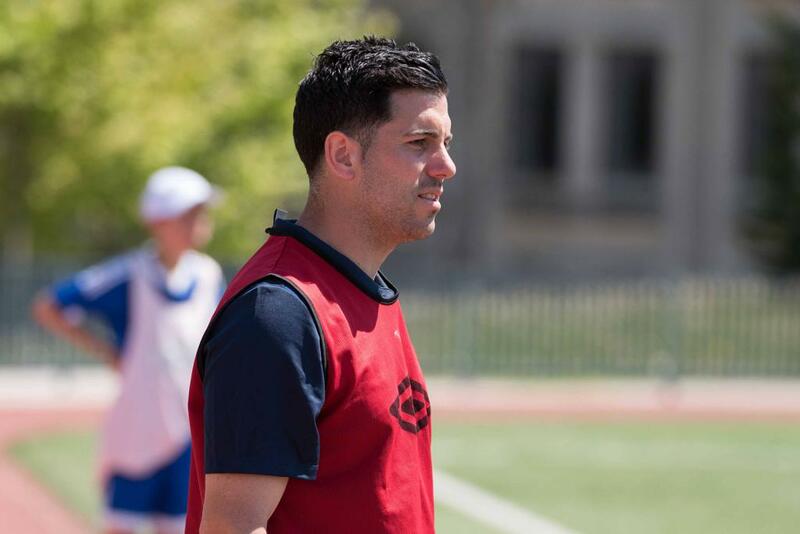 Congratulations to Mike Marcoccia on being named the 2016 League1 Ontario Women's Coach Of The Year!